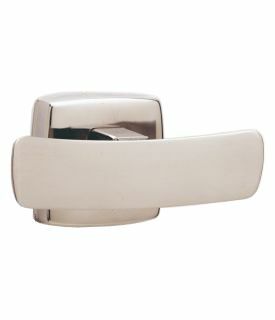 Satin finish stainless steel. Contoured hook is 3 15/16 inch wide. Flange is 2 inch x 2 inch. Projects 1 7/8 inch from wall.